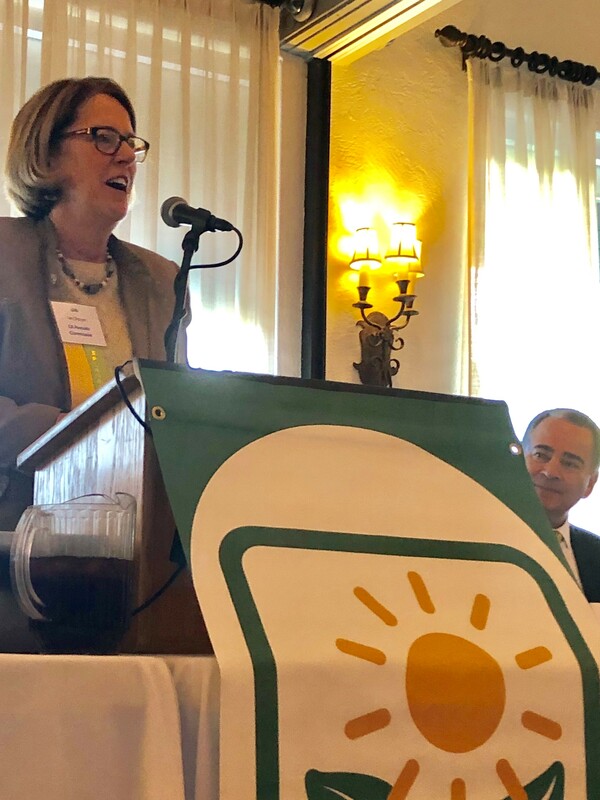 The California Avocado Commission (CAC) was a key sponsor of a February 20 industry event in one of the most important markets for California avocados — the northern sector of the Golden State. The Fresh Produce and Floral Council (FPFC) Northern California Luncheon, held in Pleasanton, CA, provided the Commission with the opportunity to showcase the premium fruit to a wide range of Northern California produce retailers and suppliers. The Commission display at the event included California avocado signage and a display bin full of fresh California avocados; it was popular with attendees Jan DeLyser, CAC vice president marketing, shared highlights of the California avocado program — including a new grower video — during the CAC luncheon sponsor presentation. She also met informally with key customers and California avocado handlers to discuss the advantages of transitioning to California avocados once critical mass is available in the marketplace. CAC staff met with representatives from Grocery Outlet, Raley’s, and Safeway. Raley’s Michael Schutt, right, discussed the upcoming California avocado season with CAC’s Jan DeLyser. 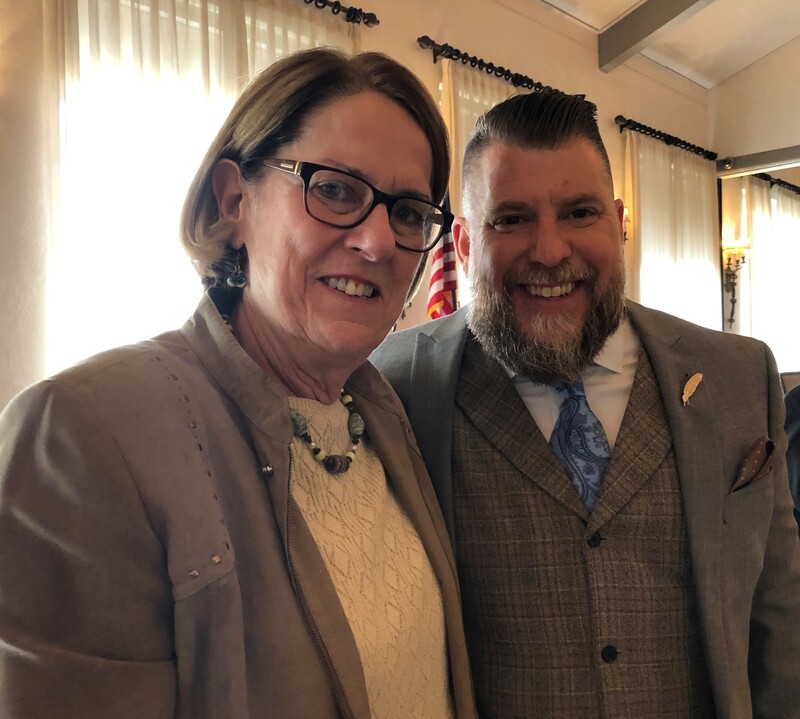 Jan DeLyser shared information about the 2019 California avocado crop and marketing program with FPFC luncheon attendees. 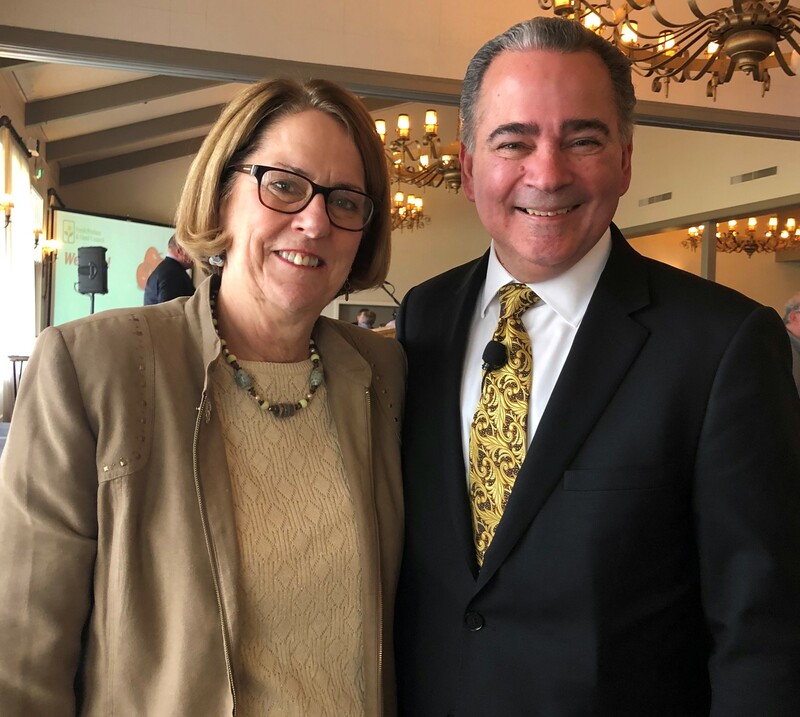 Jan DeLyser with keynote speaker, and former SaveMart President, Steve Junquiero at the FPFC Luncheon.